In October 2011, The Trust for Public Land and the Ammonoosuc Conservation Trust protected 1,081 acres on Gardner Mountain, an area that boasts some of the most important wildlife habitat in New Hampshire. The Paddock Mine, an abandoned copper mine situated on the property, is home to the second largest bat hibernacula, or bat cave, in New Hampshire. 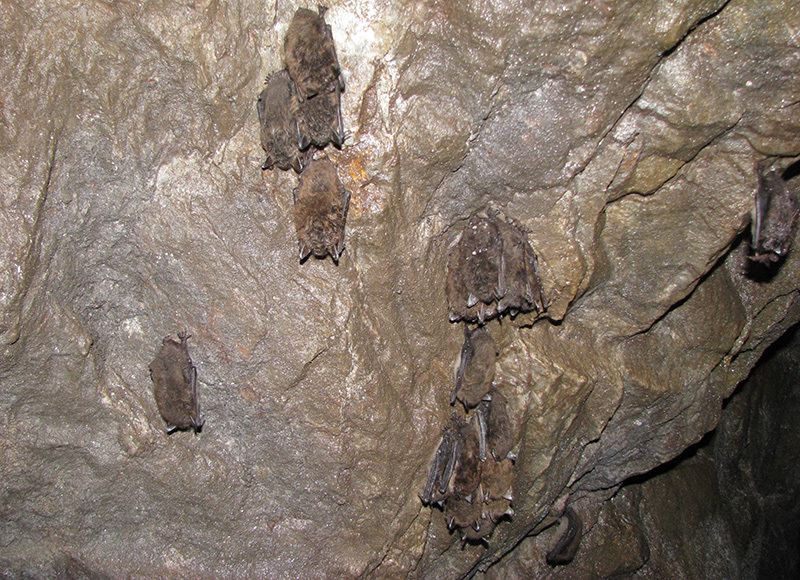 Experts believe that conservation of the Paddock Mine hibernacula is a critical part of the battle against White Nose Syndrome, a disease causing high mortality rates amongst several common species of bats. Although the disease drastically impacted the colony, this old mine remains one of the most critical places for habitat to help repopulate the species at large. The property also contains a large portion of the Gardner Ridge, the scenic backdrop of the town of Lyman, a rural community that has maintained its long heritage of agriculture, forestry and open recreational access.